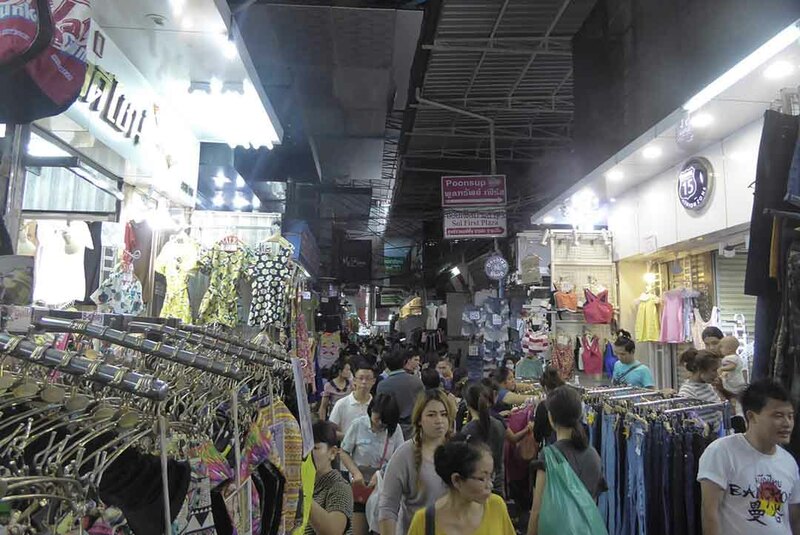 Pratunam is an area of central Bangkok that is one giant market made up of lots of small markets both indoor and outdoor selling all kinds of fashion clothing, accessories, footwear, jewelry, watches, belts, hats, luggage and more, either wholesale or retail. 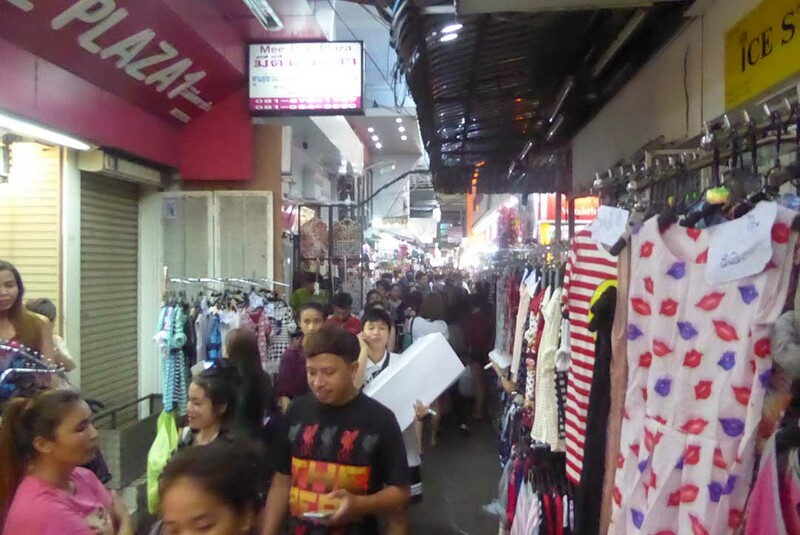 The area is one of the cheapest places in Bangkok for buying, clothing, fabrics, and textiles. 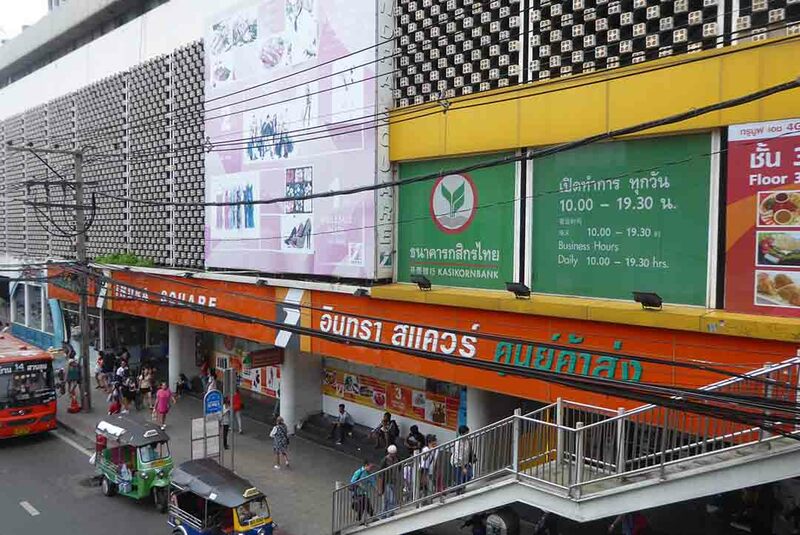 The Pratunam market district is in an area bordered by Petchaburi and Ratchaprarop roads extending to the Baiyoke tower and Ratchaprarop Soi 3. There are street stalls next to the main roads and maze-like alleys full of small shop units. There are also air-conditioned malls such as Indra Square, Shibuya 19, Krung Thong Plaza, City Complex, Baiyoke Tower 2, and Baiyoke Suites. 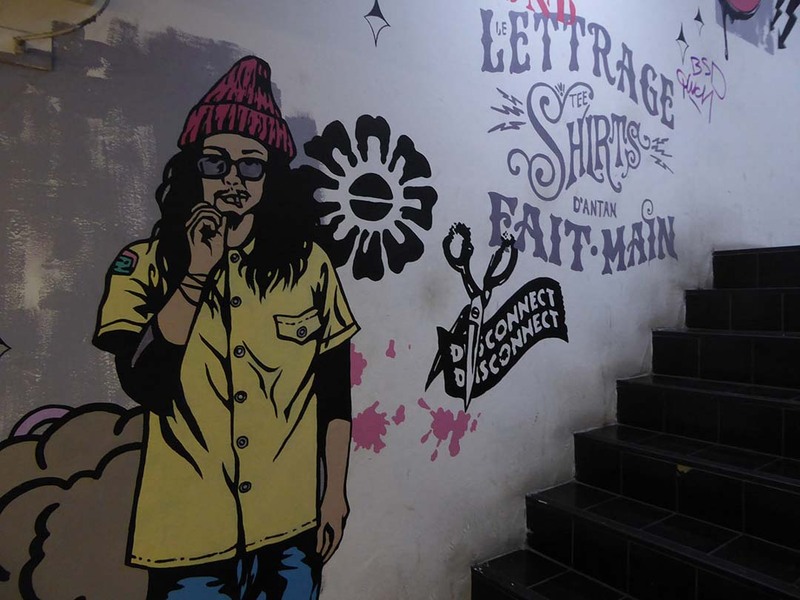 In the basement of the Baiyoke Tower, you will find the Underground Market which specializes in Alternative clothing such as grunge and punk. 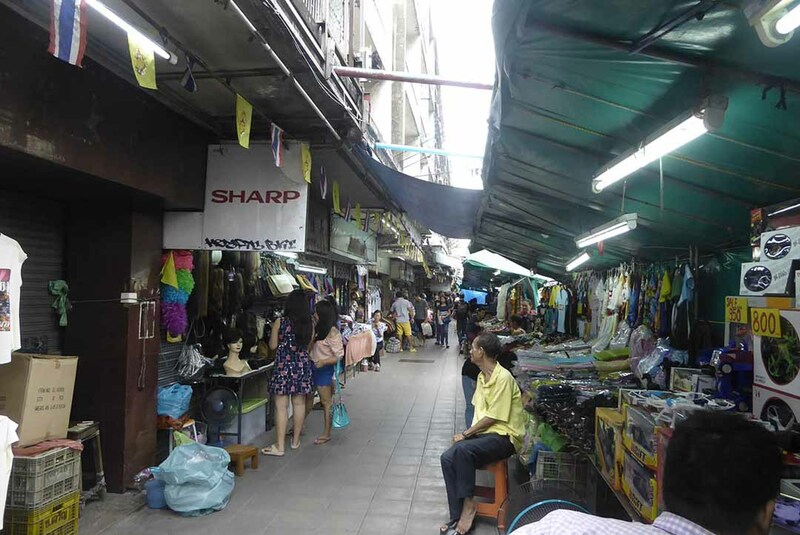 The craziest part of Pratunam is the narrow alley between Krung Thong and City Complex leading to the Baiyoke buildings where you will be jostling for space not only with people but loaded motorbikes delivering and picking up orders and food hawkers pushing carts. Not a place for claustrophobic people. BTS: Ratchathewi Station (exit 4), take the first right and walk up Petchaburi Road.